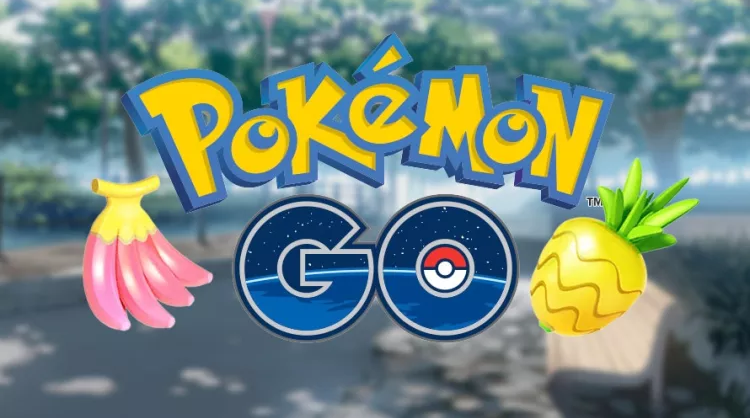 The festivities for the first anniversary of Pokemon GO continue: After deploying the legendary, Niantic announces that new Pokemon to catch will land for European players. Thus, we can count as of this weekend, on the appearance of Kangaskhan and Unown, two types of rare Pokemon! Kangaskhan was previously exclusive to the Australian territory and this is necessarily good news for the trainers who wanted to get their hands on an additional Pokemon. As for the Unown, there will be several to capture and necessarily, they are hard to find. The event begins tonight and lasts until August 21. In the statement, Niantic explains that these Pokemon will first arrive in big cities like Paris, Lille, Marseille, Nice, Rennes, Dijon or Lyon. We do not know what will happen on that date, so if you come across a campaign, let us know.